For some, this is the perfect mix. On St. Patrick's Day weekend, we're not going to overly indulge in cliches and stereotypes about Irish people, we'll leave that for the tourists as they travel through this beautiful country. Granted, the majority of us do like a pint and enjoy the craic, but like every single nationality in the world, not every cliche about Irish people is true. However, if you're not going to embrace all the little nuances, cultural traits, and downright weird stuff that makes us all Irish then what's the point? On this note, it's fair to say that for people will always have a huge amount of grá for Coppers and Supermac's. Hell, they're practically Irish institutions at this stage. With news that the popular nightclub is now up for sale at a reported price of €50m, the Sunday Business Post have reported that the owner of Supermac's, Pat McDonagh, is interested in buying the property. McDonagh said that the Harcourt Street club has 'a special place in a lot of relationships' and that he's keen on the property. 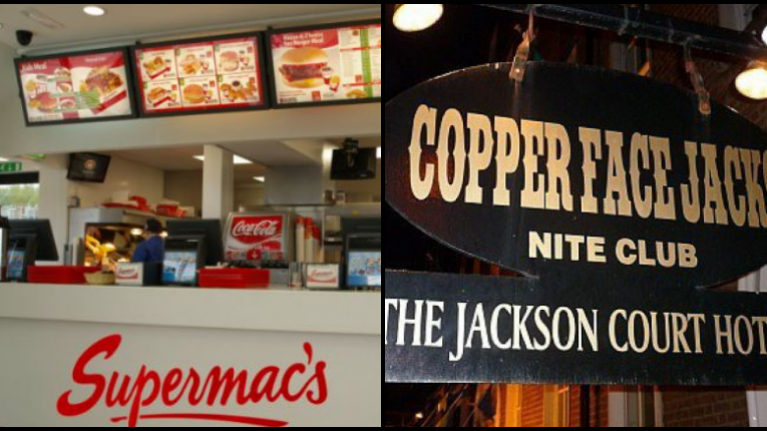 With regards to their decision to sell Coppers, owners Cathal and Paula Jackson said: "It is now time to hand over the reins to new owners who have the energy and the expertise to take Coppers to the next level and to continue to deliver the "best night out in Dublin" to all our great and loyal customers," Mr Jackson said. 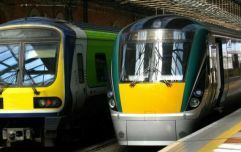 In 2017 the company behind the venture, Breanagh Catering Ltd, recorded pre-tax profits of €4.1 million.